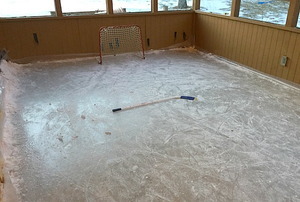 If you've got the space, do this every winter. 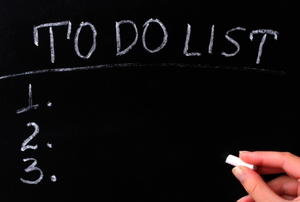 5 steps to the most decorative, fun, and useful wall in your home. 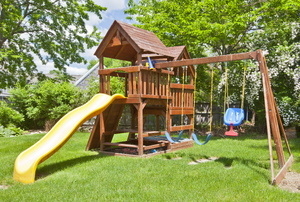 When you have a wood swing set, it can last for years. 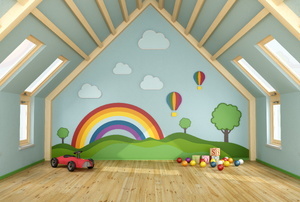 If your kids are in need of a good playroom, your home’s attic might offer the perfect solution. 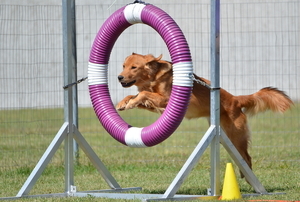 A dog playground in your backyard can help keep your pooch sharp and active. 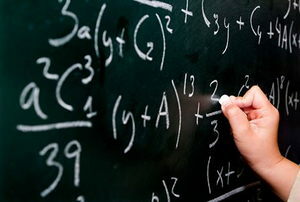 Choosing your kids' playground equipment is more than a fun project. 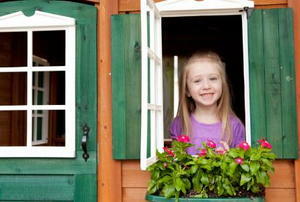 Let your child assist you with personalizing their playhouse. A children’s playhouse can provide hours of healthy entertainment for a child of almost any age. Most kids would love a playhouse that is their own space where they can let their imaginations run wild. 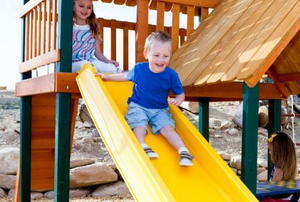 In many backyards across the country, children play on various forms of wooden playground equipment.